Don’t forget, it’s the Grand National this Saturday and it’s time to start thinking about who you’re going to back. 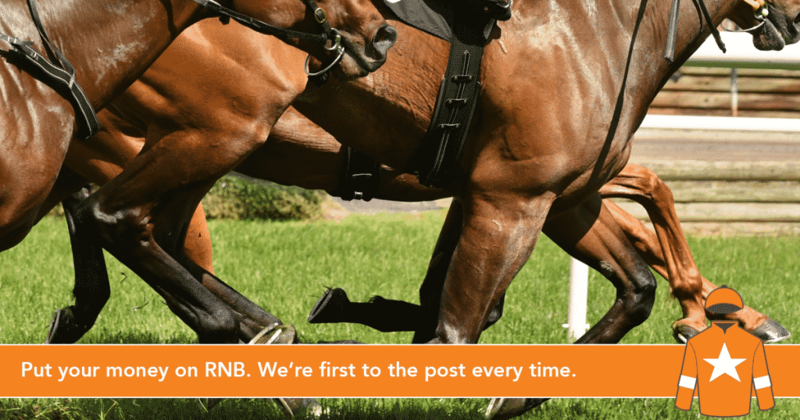 But what would happen if RNB held its own Grand National? It’s time to place your bets! Don’t risk your money on outsiders, back the favourite. Get in touch with RNB today. You’ll be on to a winner.